Playing dead is easy. Living is hard. Sylvie LaForge Dubois knew coming back from the dead wouldn’t be easy, but facing her brother and his friends is harder than she imagined. The way Gator Rollins watches her every move makes her decidedly uneasy and excited. 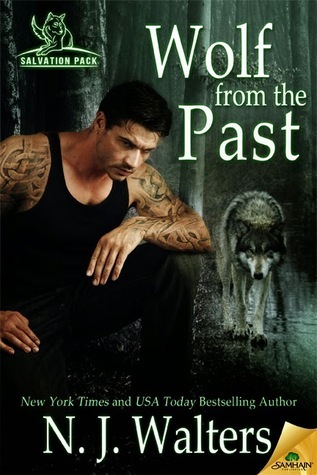 After surviving a forced mating to the abusive Andre Dubois, having a rugged, dangerous werewolf like Gator sniffing around her is scary and thrilling at the same time. She never imagined she’d want another man, but her bone-deep attraction to Gator is too strong to fight. Gator never got a chance to tell Sylvie he loved her before she was mated with another and, well, died. Now that she’s back, there’s nothing he won’t do to protect her. Once word gets out, Sylvie’s former pack will be coming for her. No one leaves the Louisiana pack, especially not a female werewolf. 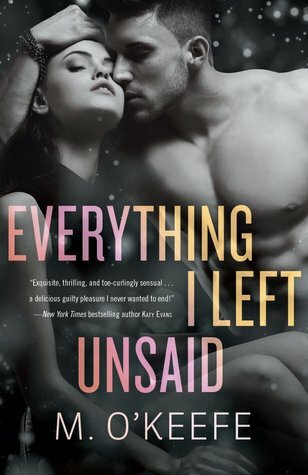 But Gator’s determined that this time he won’t let anyone or anything get between him and Sylvie, even if she can’t decide if his touch makes her want to jump his bones…or run for the hills. Warning: If you believe in second chances, this story will rock your soul, make you swoon, and bring tears to your eyes. Don’t say we didn’t warn you. 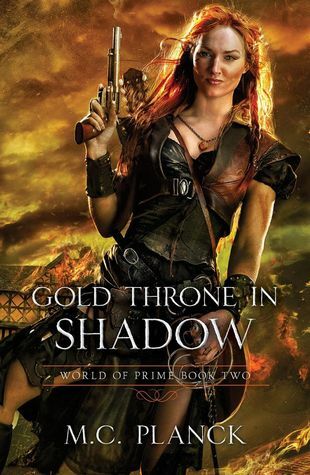 The Demon Cycle meets The Wheel of Time in this action-packed adventure! 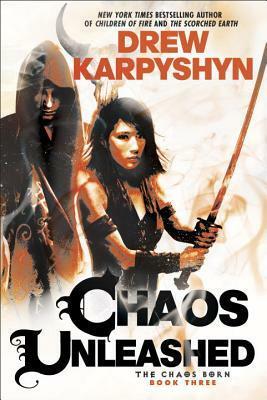 From New York Times bestselling author and acclaimed videogame writer Drew Karpyshyn comes the third and final novel in an original epic fantasy trilogy for fans of Terry Goodkind, Peter V. Brett, and Brandon Sanderson. Four unlikely champions, each touched with Chaos magic at birth, are all that can stop the return of Daemron the Slayer, a hero who became a god—and then a demon. Exiled by the Old Gods, Daemron has long plotted his vengeful return. Now that moment is at hand, as the barrier imprisoning him—the Legacy—crumbles. Armed with mighty Talismans, the four champions—Keegan, a wizard beset with self-doubt; Cassandra, a seer terrified by her own future; Scythe, a peerless warrior whose only weak spot is a broken heart; and Vaaler, a prince without a kingdom—seek the Keystone, a fabled place where, or so it is said, the Legacy can be restored. But the plots of the Slayer are cunning and deep, and even the most noble heart can be twisted by the tainted magic of Chaos—as Keegan, Cassandra, Scythe, and Vaaler will soon discover. Christopher, raised from the dead and promoted to a moderate rank, takes command of the army regiment he trained and equipped. Sent south to an allegedly easy posting, he finds himself in the way of several thousand rabid dog-men. Guns and fortifications turn back the horde, but Christopher has other problems that cannot be solved with mere firepower: a wicked assassin; hostile clergymen; dubious allies including a bard, Lalania, with a connection to a mysterious group of scholars; and worst of all his own impolitic tongue. But all of these pale into mere distractions once he discovers the true enemy: an invisible, mind-eating horror who plays the kingdom like a puppet-master’s stage. Lalania claims she can help--but will it be enough? 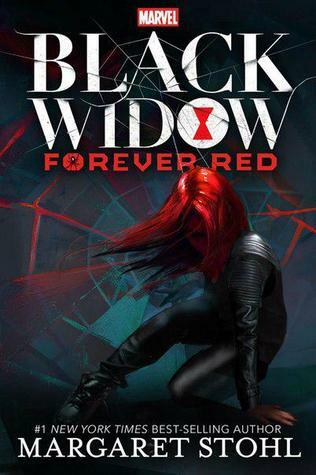 Would want to read Black Widow!! :) That one caught my eye too! Oh wow. These are all new to me! :D Thanks for sharing about all these new books. 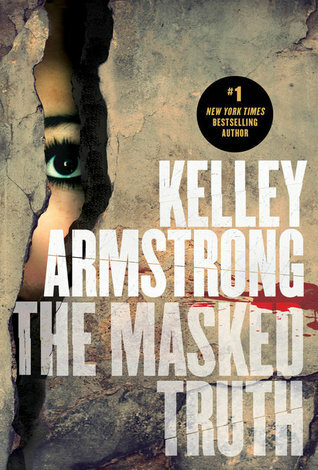 I've got to pick up something by Kelley Armstrong!